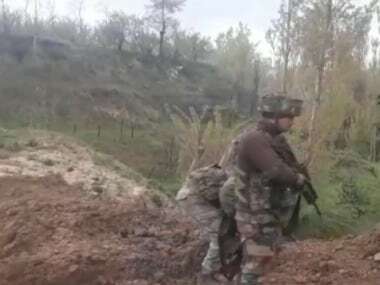 Security forces gunned down a militant during an encounter that broke out in Handwara area of Jammu and Kashmir's Kupwara district on Thursday morning. They also recovered arms and ammunition from the site in Handwara's Kralgund area. 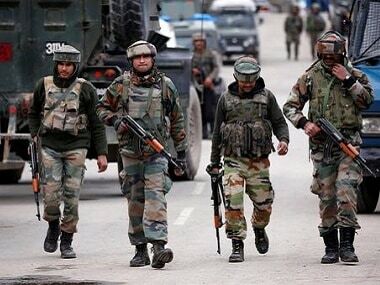 Troops of the Indian Army's Rashtriya Rifles, Special Operations Group (SOG) of Jammu and Kashmir Police and the CRPF had launched a cordon and search operation late on Wednesday after receiving information about the presence of militants in the area, a police official said. He added that the cordon was maintained during the night, and the forces zeroed in on the location of the militants in the morning. There was a brief exchange of fire between the two sides, the official said, and a search operation is on in the area. 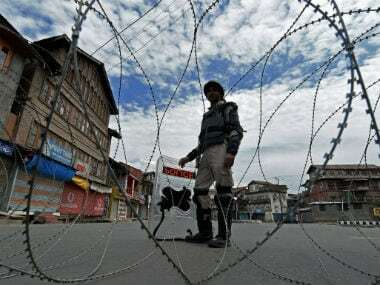 The area has been cordoned off by additional troops of the Rashtriya Rifles (RR), SOG and CRPF from nearby camps. 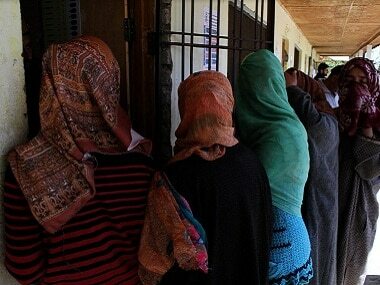 Internet services have been suspended in Kupwara as a precautionary measure to prevent the spread of rumours. 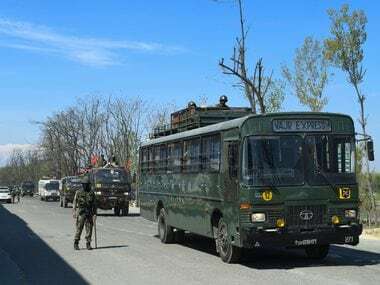 This encounter comes two days after a gunfight in Tral, in which two Hizbul Mujahideen militants were killed in South Kashmir’s Pulwama district.